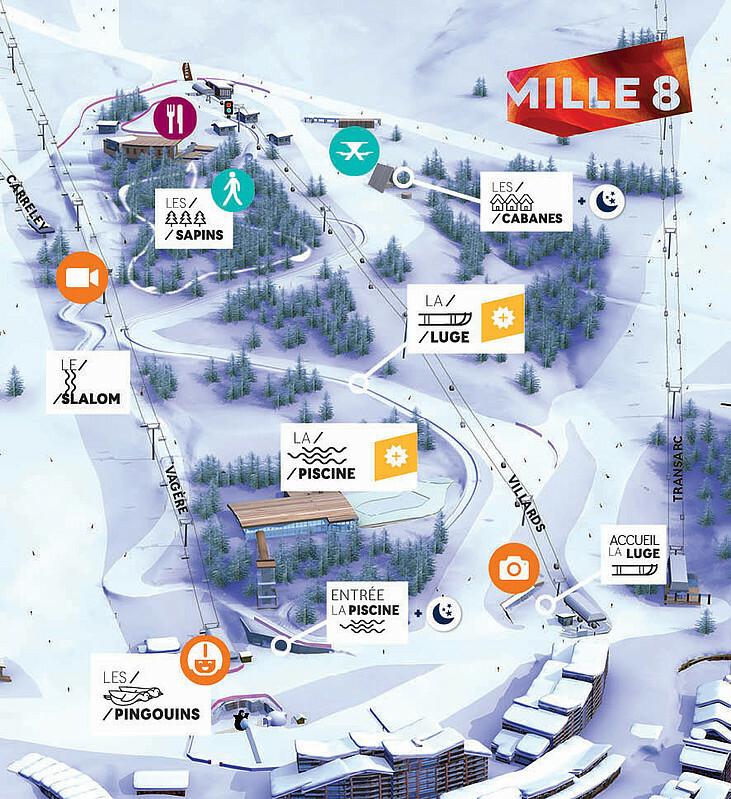 LES PINGOUINS offers them a marked off area that is maintained daily and completely safe on the snow front. 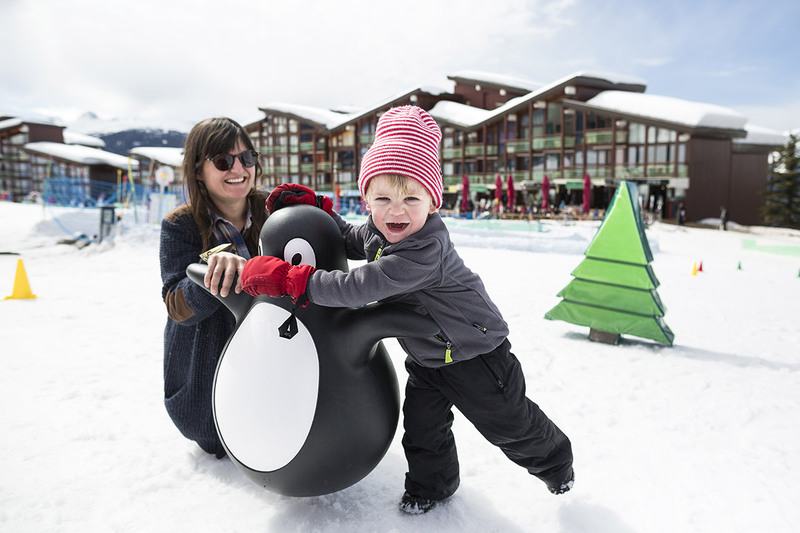 Easy to reach with your little ones, right by the terraces in Arc 1800, LES PINGOUINS offers a mini toboggan run and an space set aside for the very first steps on skis, all in an area the size of half a football pitch. 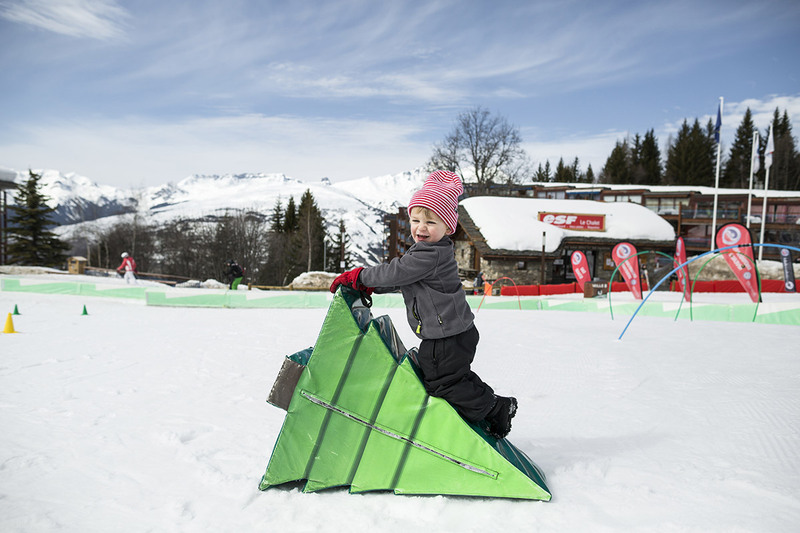 A rolling carpet enables the kiddies to make one run after another without getting tired. 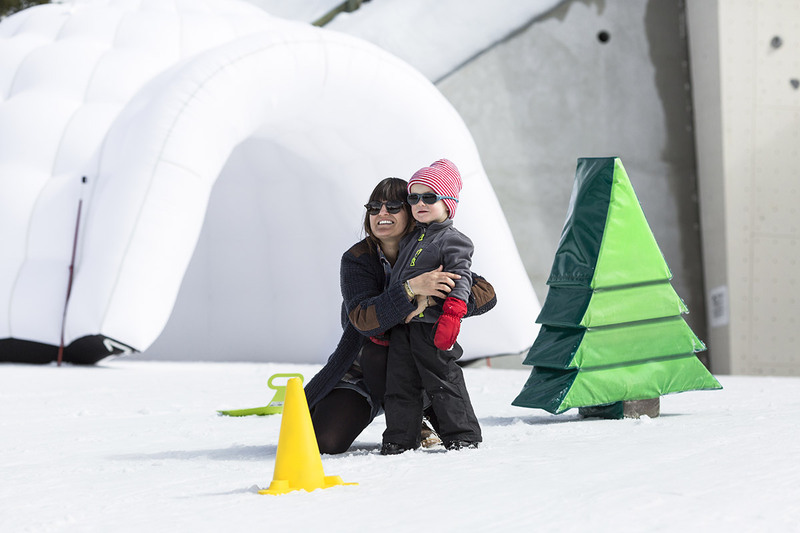 And in an igloo there are toy penguins and a baby snowpark to help populate their imaginary snowy tales.